If you’re not happy with your host and looking for DigitalOcean alternatives? 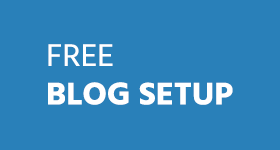 Here I’ll be sharing with you 5 best DigitalOcean alternatives for cloud hosting. It is a well-known fact that the DigitalOcean is a well-known cloud hosting service provider. But, by the time passed you might feel unsatisfied because of their services and packages. If you don’t know what have the complete knowledge of cloud hosting services. Let us explain what is a cloud hosting service? This service is a cloud computing technology allowing the unlimited number of computers to work at the same time. It is basically a virtual server for the computers that allows different computers to work as one. 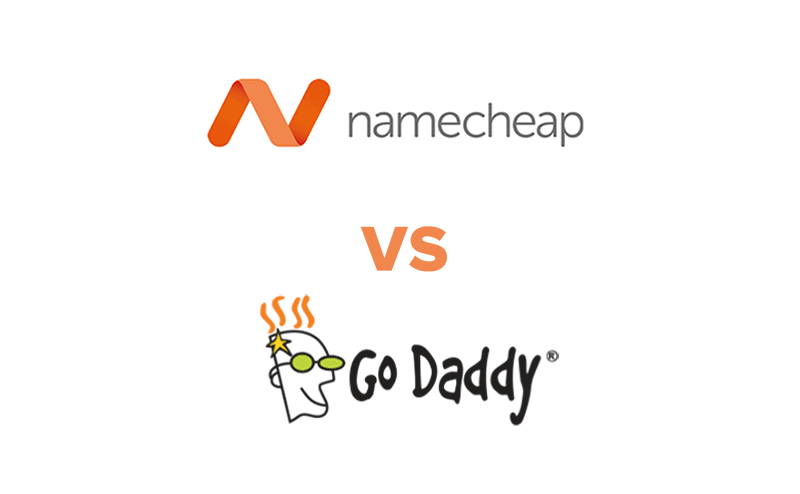 Bluehost Vs Godaddy – Which One Is Better? 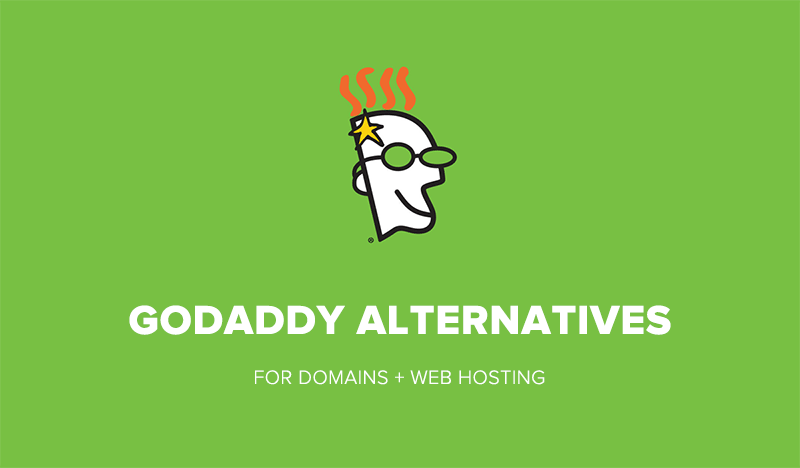 After my recent post about Godaddy alternatives, I thought it would be a nice idea to compare each alternative to Godaddy. So, are you looking for detail comparison of Bluehost Vs Godaddy? 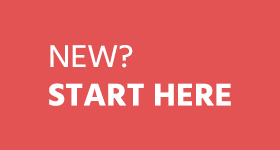 Are you thinking about starting your own website but confused which one to go with? 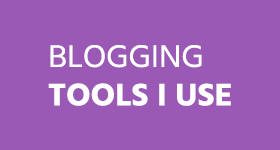 Bluehost Or Godaddy? I used both web hosting company to find out which one performs best in terms of uptime, speed, customer support and the features.